Work for Kardin Enterprise SaaS? Learning about Kardin Enterprise SaaS? "Drafting and editing annual budgets for a portfolio of commercial properties." Ease of entering data/numbers. The reports are also easy to run. Once you get used to the navigation the program is very efficient and easy to use. The rent roll can be confusing at times along with setting up the CAM recovery pools. 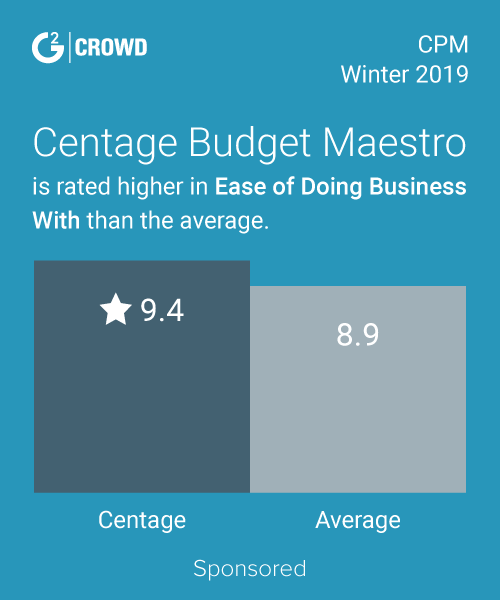 It is a useful way to create a budget, run a reforecast, and send various reports to ownership or to use to track your property financials on your own. If you are creating a budget year over year it is easy to transfer in so you do not have to recreate the entire budget file every year. Accurate budgeting. Paying attention during this process provides accurate results. The ability to run various reports is key. Easy to navigate. Information displayed in a very clean manner. many different types of report. Often hard to differentiate between each one. 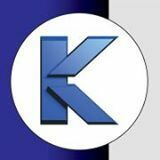 * We monitor all Kardin Enterprise SaaS reviews to prevent fraudulent reviews and keep review quality high. We do not post reviews by company employees or direct competitors. Validated reviews require the user to submit a screenshot of the product containing their user ID, in order to verify a user is an actual user of the product. Hi there! Are you looking to implement a solution like Kardin Enterprise SaaS?